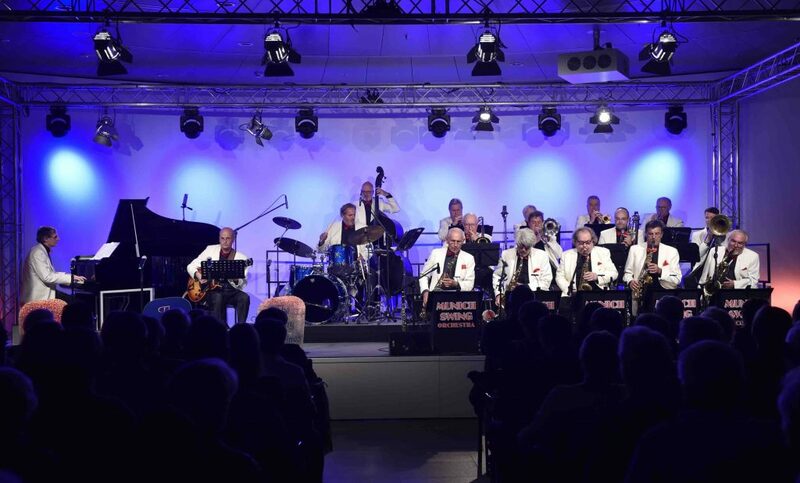 With evergreens from the 40s the Munich Swing Orchestra revives the unbreakable sound of the big swing bands and their legends like Glenn Miller, Count Basie, Duke Ellington, Benny Goodman and their contemporaries. The big band takes up the style of the big traditional American swing era and presents one highlight after the other, using the classic instrumentation: 5 saxophones, 4 trumpets, 4 trombones, piano, guitar, bass and drums. The spirited program with legendary swing goodies conjures a lovely smile onto your lips and makes your feet tap.